We welcome all Divers, Families, Friends & Non-Divers! 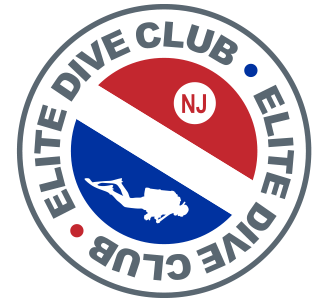 The Elite Dive Club will meet ever Second Thursday of the Month in 2019 unless specified otherwise. 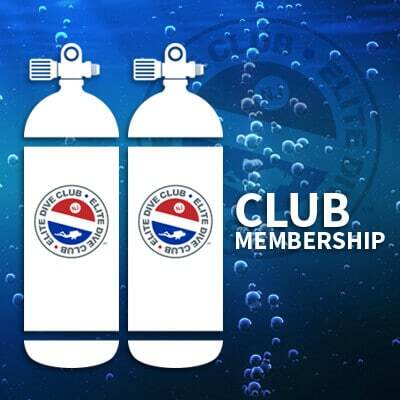 If you enjoy the meetings and love to dive, please consider joining the club. The membership allows us to be able to bring in good speakers and host events throughout the year. *Family Membership includes spouse and children under 16 years of age. Meetings will be held at multiple locations in 2019. Check our home page, social media and email blasts periodically for monthly details. Meetings will be held at local dive locations or dive venues. Dates and locations will be announced via email blasts and through social media. Contact us if you have any questions or comments by using the form below.